Geographically, the Middle East encompasses regions of North Africa and Western Asia. This area is extremely rich in terms of culture, history and religion. If a definition of Middle East is not expanded to a Greater Middle East, this geographical area counts 18 countries: Egypt, Iran, West Bank, Syria, Lebanon, Jordan, Israel, Iraq, the Gaza Strip (technically a territory), Cyprus, Turkey, Bahrain, Kuwait, Oman, Qatar, Saudi Arabia, United Arab Emirates and Yemen. In the first part of this article, capitals will be examined, while in the second part, the same pattern will be applied to countries. 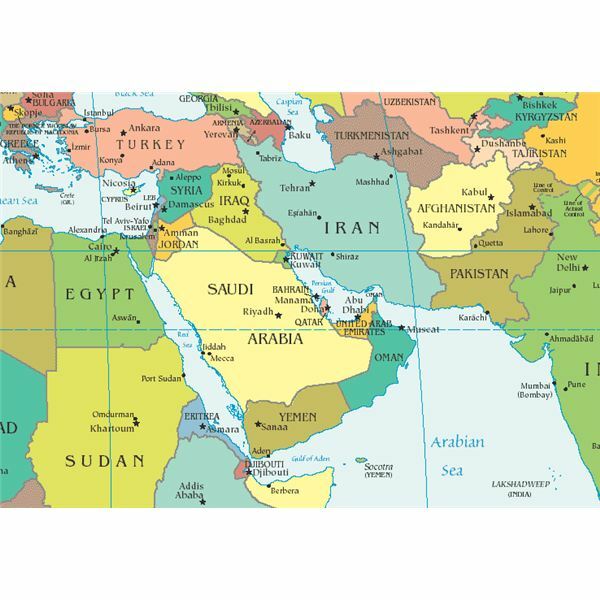 This overview of the Middle East includes basic facts about both capitals and countries (such as the population, area, etc), ideal for basic fact searching for a research project, or to be used for its stats when revising for an exam. If you are conducting a research about countries and capitals of the Middle East or if you are writing a thesis or if learning for an exam, you will find the information provided in this article as highly useful. Moreover, if you are planning to conduct a research about crucial facts concerning this topic, you will find this article as an extremely valuable resource, as it will save you hours of your time. Although everyone can benefit greatly from this article, its targeted audiences are geography students and teachers. Abu Dhabi: although not the largest city in the country (Dubai being larger), Abu Dhabi is the capital of the United Arab Emirates. Placed on an island, the population of Abu Dhabi equals 621,000 inhabitants (information correct as 2012). The city spreads out throughout 26 square miles. Ankara: although not the largest city in the country (Istanbul being larger), Ankara is the capital of Turkey. The population of Ankara equals 4,965,542 inhabitants (information correct as 2011), while the city spreads out throughout 971.4 square miles. Baghdad: Baghdad is the capital of Iraq. The population of Baghdad equals 7,216,040 inhabitants (information correct as 2011), while the city spreads out throughout 437.8 square miles. Beirut: Beirut is the capital of Lebanon. The population of Beirut is uncertain (there wasn't an official census since 1932), but it is estimated between 2.5 and 3 million inhabitants in 2012. The city spreads out throughout 7.7 square miles. Cairo: Cairo is the capital of Egypt. The population of Cairo equals 9,120,350 inhabitants (information correct as 2011), while the city spreads out over 174.9 square miles. Damascus: although not the largest city in the country (Aleppo being larger), Damascus is the capital of Syria. The population of Damascus equals 1,711,000 inhabitants (information correct as 2009), while the city spreads out throughout 40.5 square miles. Doha: Doha is the capital of Quatar. The population of Doha equals 1,450,000 inhabitants (information correct as 2011), while the city spreads out throughout 51 square miles. Gaza: Of all the capitals of the middle east countries, Gaza is perhaps one of the best known, due to its political instability. Gaza is the capital of the Gaza Strip territory. The population of Gaza equals 449,221 inhabitants (information correct as 2009), while the city spreads out throughout 17.4 square miles. Jerusalem: Jerusalem is the capital of Israel. The population of Jerusalem equals 1,029,300 inhabitants (information correct as 2012), while the city spreads out throughout 48.3 square miles. Kuwait City: Kuwait City is the capital of Kuwait. The population of Kuwait City equals 2,380,000 inhabitants (information correct as 2011), while the city spreads out throughout 77.2 square miles. Manama: Manama is the capital of Bahrain. The population of Manama equals 329,510 inhabitants (information correct as 2010). Muscat: Muscat is the capital of Oman. The population of Muscat equals 734,697 inhabitants (information correct as 2010), while the city spreads out throughout 1400 square miles. Nicosia: Nicosia is the capital of Cyprus. The population of Nicosia equals 313,400 inhabitants (information correct as 2009), while the city spreads out throughout 42.68 square miles. Ramallah: Ramallah is the capital of West Bank. The population of Ramallah equals 301,296 inhabitants (information correct as 2007), while the city spreads out throughout 6.293 square miles. Riyadh: Riyadh is the capital of Saudi Arabia. The population of Riyadh equals 4,878,723 inhabitants (information correct as 2009), while the city spreads out throughout 386.1 square miles. Sana'a: Sana'a is the capital of Yemen. The population of Sana'a equals 2,167,961 inhabitants (information correct as 2012). Tehran: Tehran is the capital of Iran. The population of Tehran equals 13,828,365 inhabitants (information correct as 2012), while the city spreads out throughout 154.4 square miles. Bahrain: located in the Arabian Peninsula, spreads throughout 257 square miles with the population of 1,234,571 inhabitants. Cyprus: located in the Eastern Mediterranean, spreads throughout 3,570 square miles with the population of 1,099,341 inhabitants. 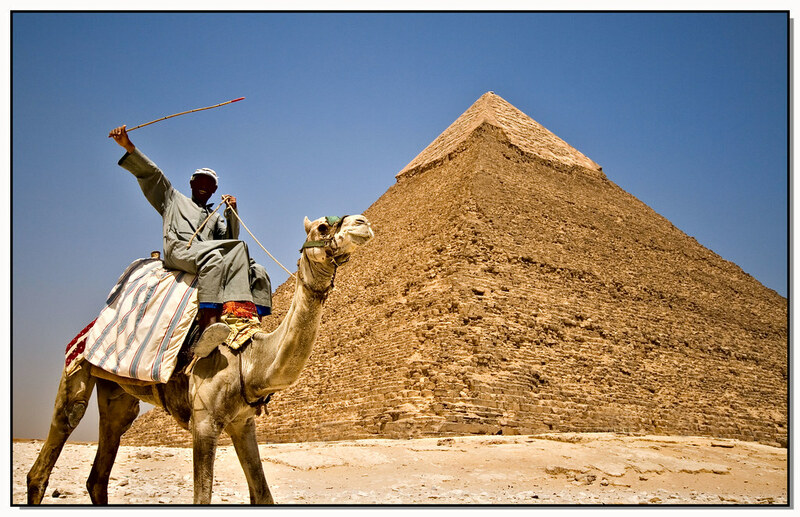 Egypt: located in North Africa, was one of the early African kingdoms, and spreads throughout 386,662 square miles with the population of 90,000,000 inhabitants. Gaza Strip: located in the Eastern Mediterranean, spreads throughout 140 square miles with the population of 1,657,155 inhabitants. Iran: located in the Iranian Plateau, spreads throughout 636,372 square miles with the population of 75,149,669 inhabitants. Iraq: located in the Eastern Mediterranean, spreads throughout 168,754 square miles with the population of 31,129,225 inhabitants. 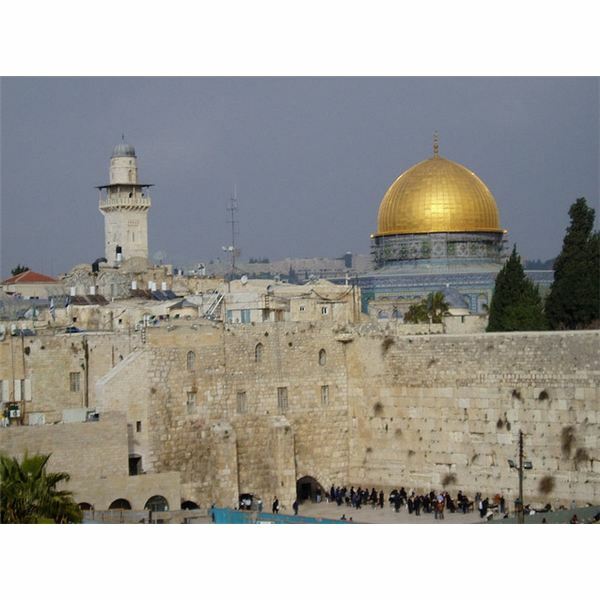 Israel: located in the Eastern Mediterranean, spreads throughout 8,020 square miles with the population of 7,968,300 inhabitants. Jordan: located in the Eastern Mediterranean, spreads throughout 35,600 square miles with the population of 6,508,271 inhabitants. Kuwait: located in the Arabian Peninsula, spreads throughout 6,880 square miles with the population of 2,818,042 inhabitants. Lebanon: located in the Eastern Mediterranean, spreads throughout 4,036 square miles with the population of 4,224,000 inhabitants. Oman: located in the Arabian Peninsula, spreads throughout 82,030 square miles with the population of 2,773,479 inhabitants. Qatar: located in the Arabian Peninsula, spreads throughout 4,416 square miles with the population of 1,699,435 inhabitants. Saudi Arabia: located in the Arabian Peninsula, spreads throughout 756,985 square miles with the population of 28,376,355 inhabitants. Syria: located in the Eastern Mediterranean, spreads throughout 71,500 square miles with the population of 22,530,746 inhabitants. Turkey: located in an Anatolia, spreads throughout 302,535 square miles with the population of 74,724,269 inhabitants. United Arab Emirates: located in the Arabian Peninsula, spreads throughout 32,000 square miles with the population of 8,264,070 inhabitants. West Bank territory: located in the Eastern Mediterranean, spreads throughout 2,260 square miles with the population of 2,622,544 inhabitants. Yemen: located in the Arabian Peninsula, spreads throughout 203,850 square miles with the population of 25,130,000 inhabitants. 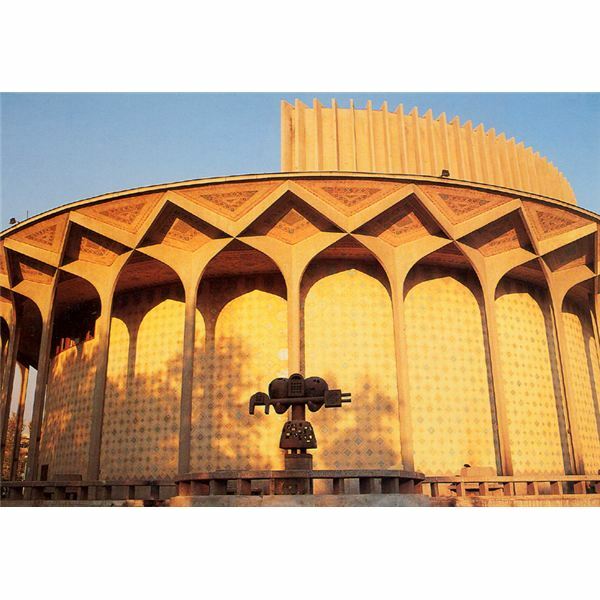 There is no doubt – this area has an immense cultural and historical importance. 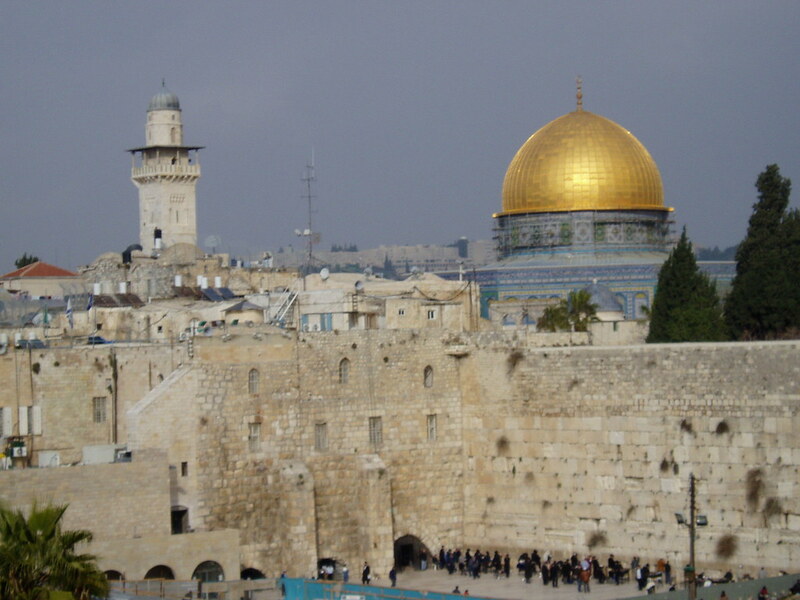 For example, the city of Nazareth, situated in the North District of Israel, is a place where Jesus Christ lived. Furthermore, some of the Middle East countries appear to be very rich – Kuwait with a GDP of $39,849 per capita or Qatar with $85,867. Unfortunately, some parts of this area are currently politically unstable, while some countries not fully sovereign, such as the West Bank and Gaza Strip.